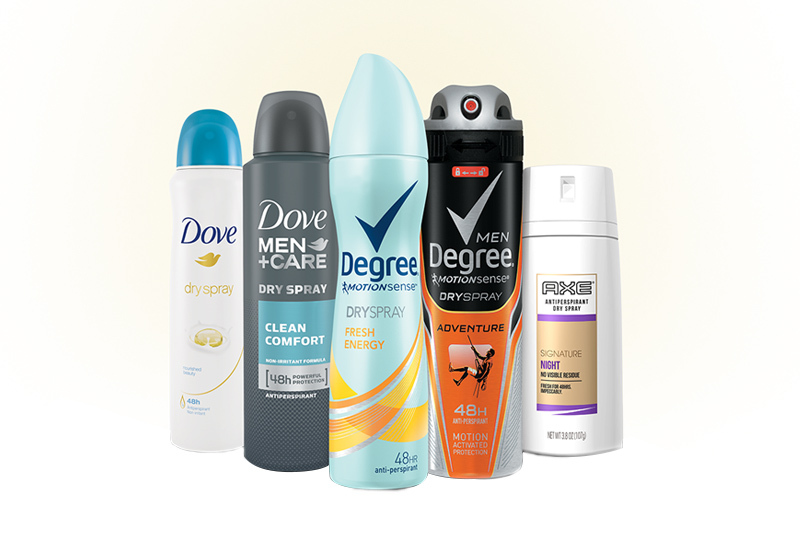 Walmart is giving away free samples of Dove, Degree, and AXE Dry Spray products for you to test out, redeemable online. 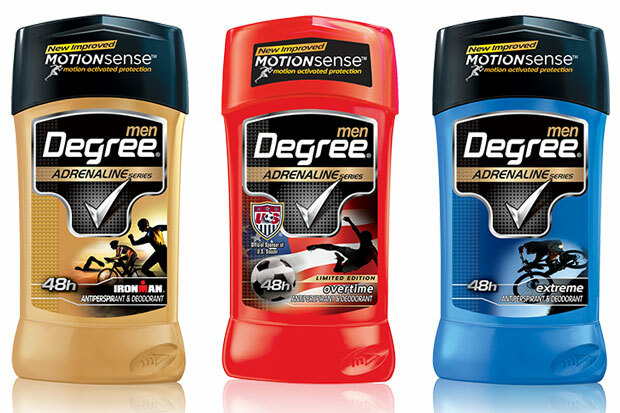 As the official deodorant for the U.S. Soccer team, you know Degree has got the right stuff to keep you dry. 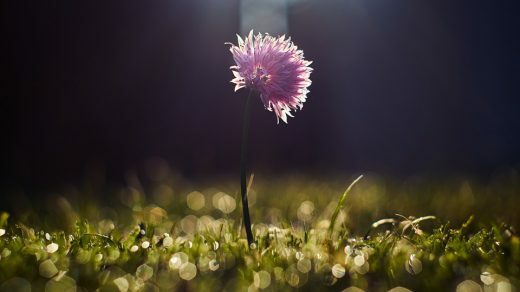 Degree wants you to Do More this summer by trying their new, improved deodorant featuring MOTIONSENSE, the only antiperspirant that releases extra protection when you move.